Perfect Combination of Everything - Large, Airy &amp; Central Parkside Location! 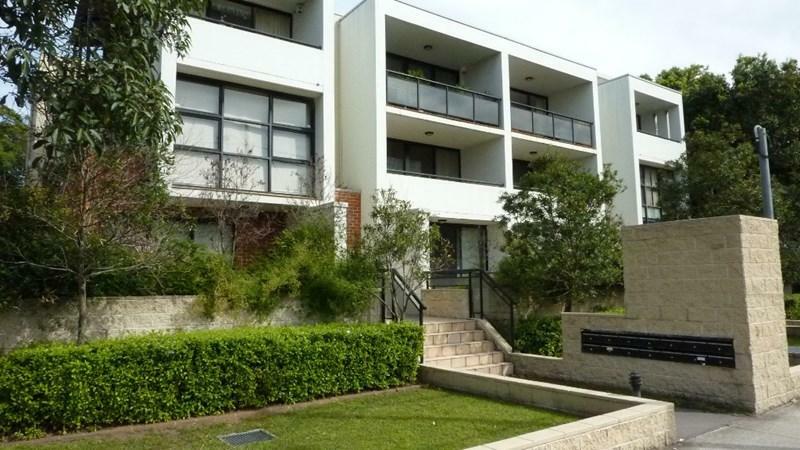 This apartment is in the Centennial Park neighborhood in Sydney. 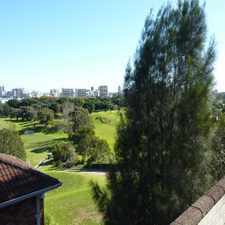 Nearby parks include Lachlan Reserve, Centennial Park and Centennial Park. 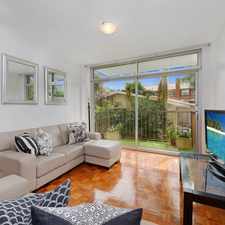 17 -19 Alison Road has a Walk Score of 64 out of 100. This location is Somewhat Walkable so some errands can be accomplished on foot. 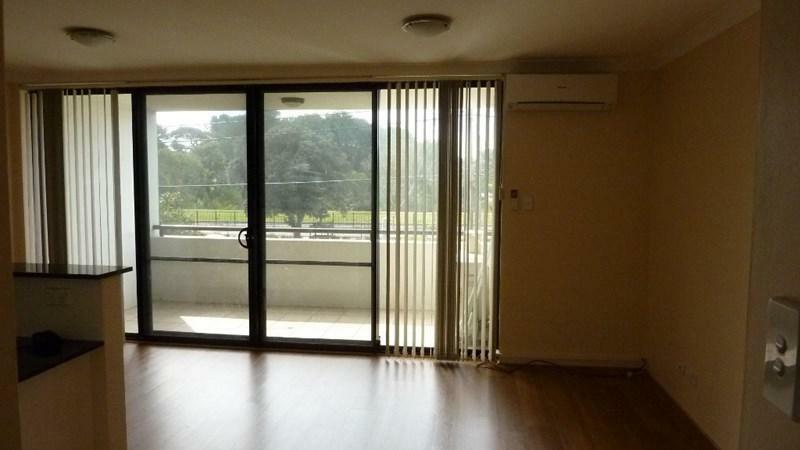 Set in a modern, spacious location on the 1st floor and facing opposite Centennial Park. With two balconies, built-ins for both rooms, air conditioned, internal laundry. Brand new polished floors, two bathrooms with separate bath & shower for main. 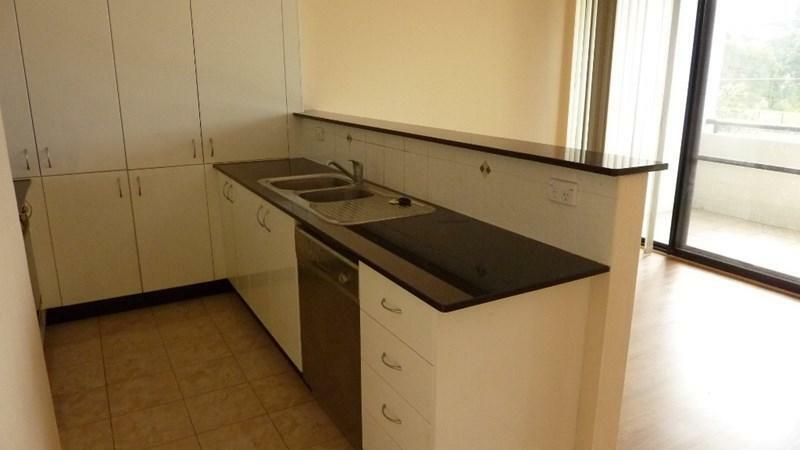 Modern eat-in kitchen with quality stainless steel appliances, inc dishwasher. Explore how far you can travel by car, bus, bike and foot from 17 -19 Alison Road. 17 -19 Alison Road has excellent transit which means transit is convenient for most trips. View all Centennial Park apartments on a map. 17 -19 Alison Road is in the Centennial Park neighborhood. Centennial Park is the 63rd most walkable neighborhood in Sydney with a neighborhood Walk Score of 83. 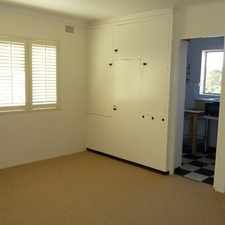 Affordable two bedroom home with lock up garage! utilities included! 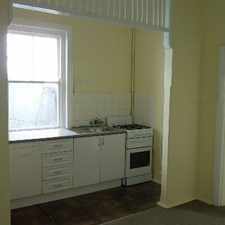 SUN FILLED GROUND FLOOR 2 BEDROOM APARTMENT!